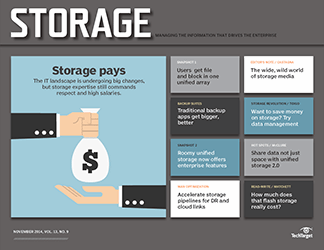 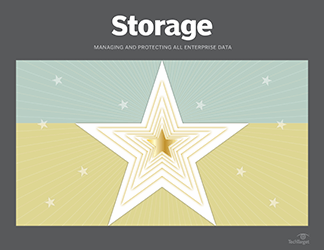 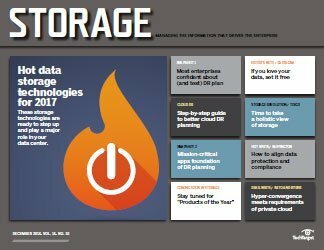 You’ll need to look past the “irrational exuberance” of the cloud storage market to get a real handle on how it might fit into your data storage environment. 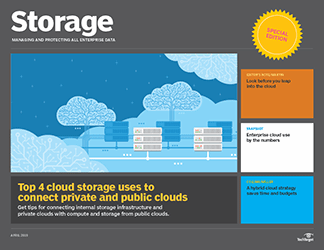 Cloud storage is limitless. 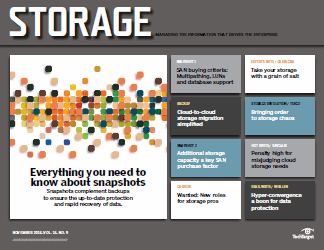 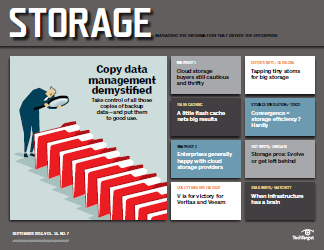 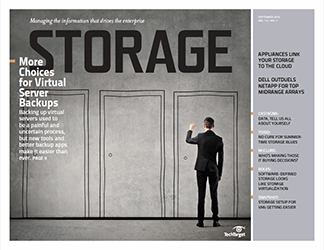 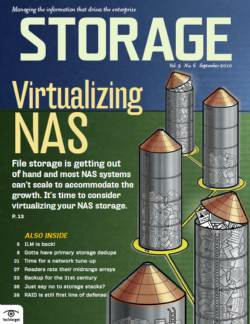 Cloud storage is ubiquitous. 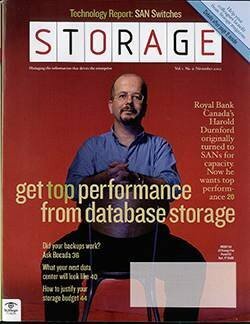 Cloud storage is elastic. 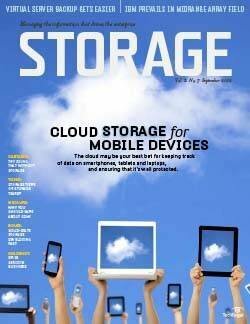 Cloud storage is economical. 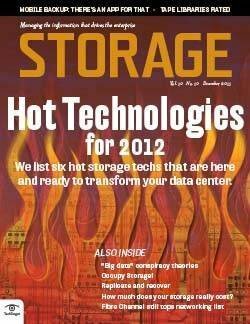 Cloud storage will bring world peace, cure cancer and balance the budget. 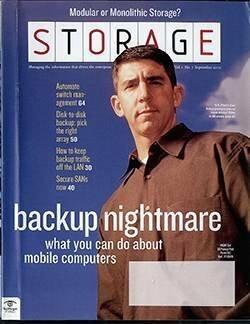 Yes, I’ve bought into all the promises about cloud storage, but I’m not quite ready to drink the Kool-Aid, chant the cloud storage mantra and stagger into the ether like some zombie extra from Night of the Living Dead. 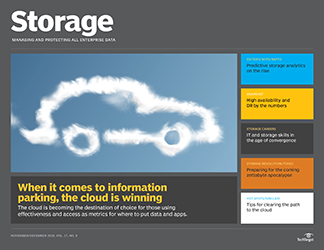 I’d feel a little more comfortable if we could just squeeze the word “potentially” into those four “Cloud storage is . . .” sentences above. 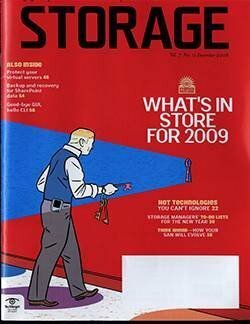 It’s not just the relentless vendor hype -- it’s turning into a story about expectation and maybe even just a dab or two of exaggeration. 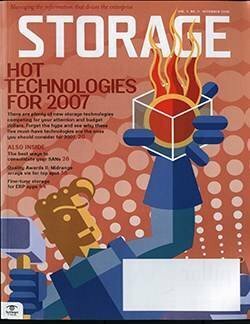 But CompTIA is careful to point out that current expenditures for cloud services represent approximately 2% of the whole IT spend, so even if it doubles it’s still just a drop in the bucket in the big IT picture. 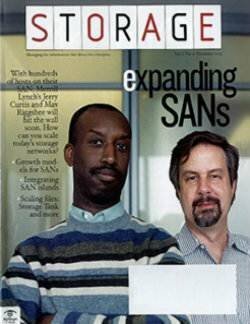 And if I’m going to do any finger-pointing, I also have to point at us. 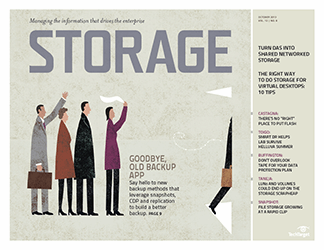 Our most recent survey research shows that approximately 21% of companies use cloud storage services for non-backup purposes, and about 28% of them use some form of cloud backup for at least one app. 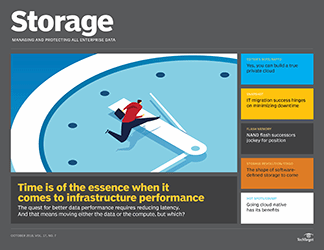 Those are pretty good numbers for relatively new technologies, but we’ve also seen some ups and downs with our stats, which might indicate that companies are just testing cloud storage rather than committing to it. 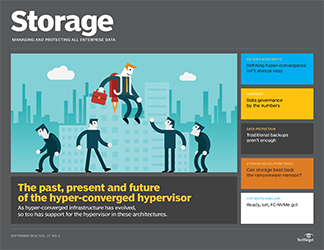 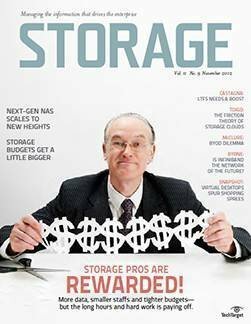 We need a little context to be able to look at cloud storage in a rational manner and to see where it may be appropriate as an addition/replacement to on-premises storage. 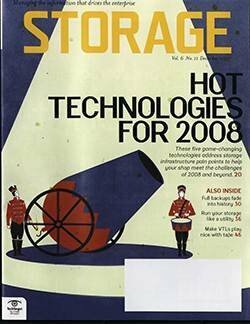 Billion-dollar predictions and multi-digit growth rates aren’t nearly as impressive if you consider the starting point. 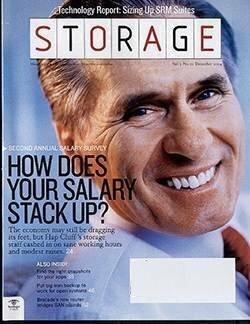 If I’m only spending $1 today but plan to spend $2 next year, it’s a 100% hike, but it’s still just two bucks. 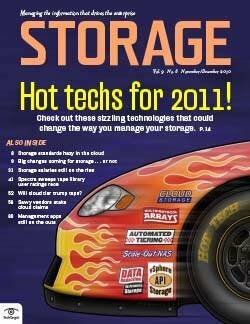 Approaching cloud storage from a practical point of view will yield much better results for users and providers alike. 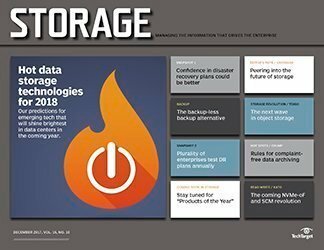 “Cloud-based email, storage, backup and recovery, and business productivity applications are in the highest demand among customers buying cloud solutions today,” the CompTIA report noted. 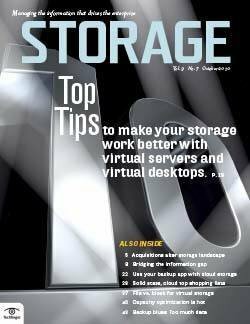 And it’s hardly surprising; these are the most mature areas of cloud storage and probably even cloud computing as a whole. 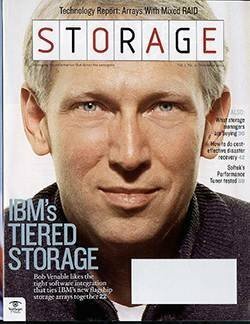 On the horizon, I expect mobile computing to be a big -- and maybe the main -- incentive for companies to buy into cloud storage services. 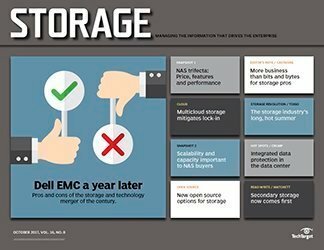 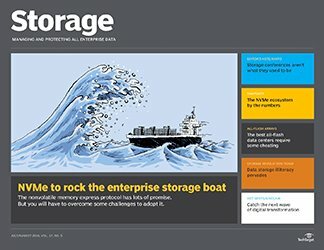 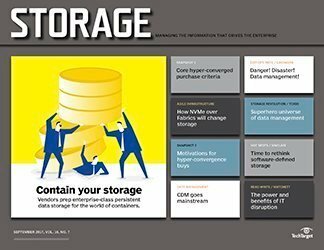 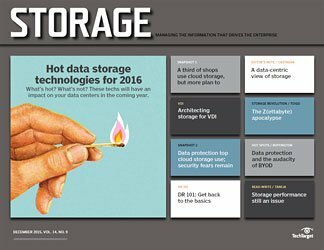 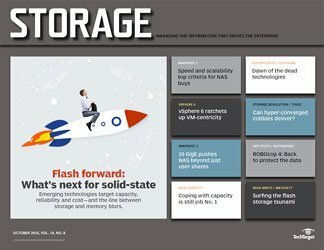 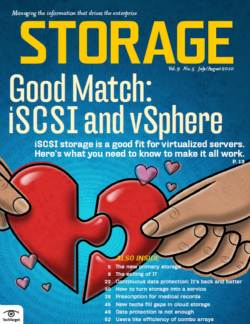 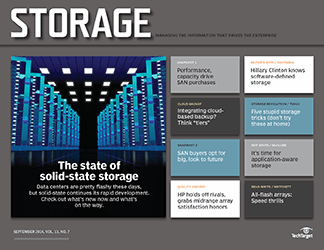 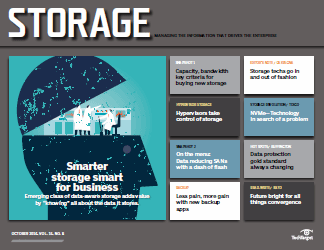 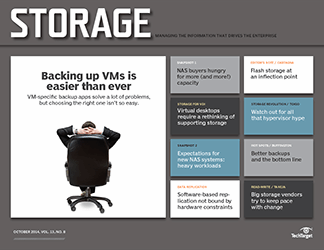 Smartphones, tablets and whatever ultraportable form factor is around the corner pose special problems for IT and storage managers in particular. 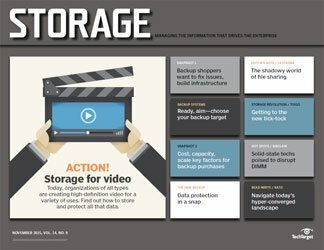 These devices can create a situation in which corporate data is created, modified and deleted without it ever being stored on data center gear or maybe without it ever even passing through the data center. 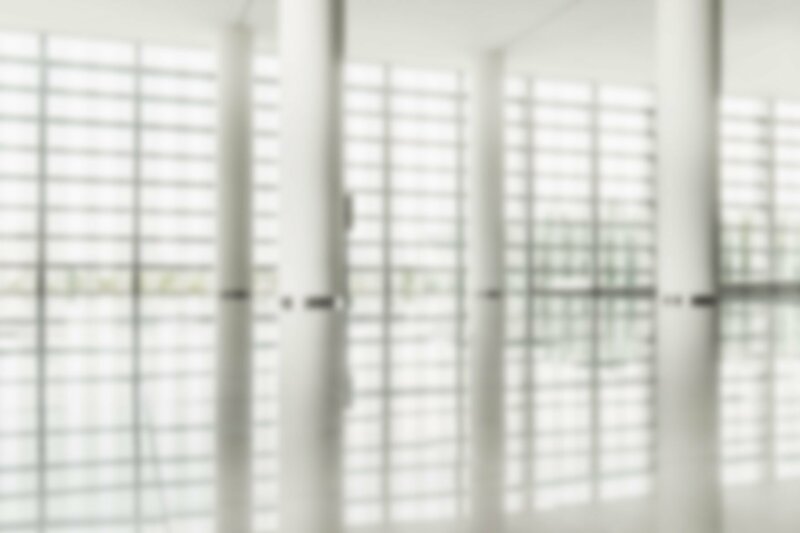 You could argue that the mobile scenario already exists with remote offices, but remote offices have a physical presence that could be tied relatively easily into centralized resources if desired. 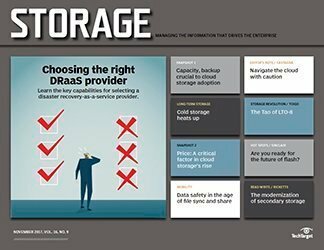 Although the vendors tend to paint an all-or-nothing picture of cloud storage (“No more backups!”), it’s likely that hybrid solutions that integrate cloud resources with installed systems will best satisfy our needs for some time to come. 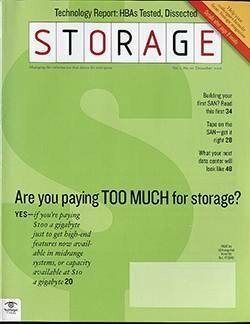 It’s a reasonable approach that’s relatively free from hyperbole, but there are still just a handful of players trying to bridge those two environments. 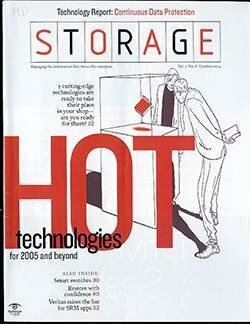 I expect this market will be “justified” as soon as both the heavy-metal and cloud guys in the storage industry realize that working together just makes sense. 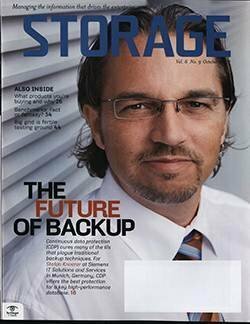 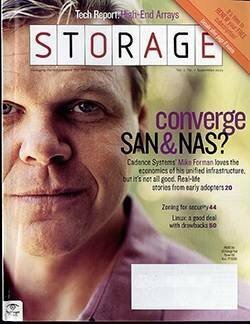 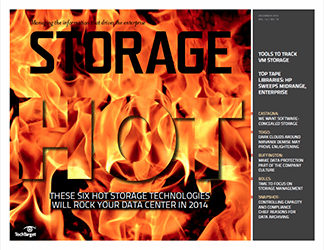 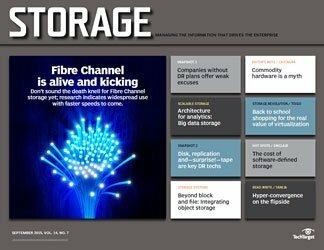 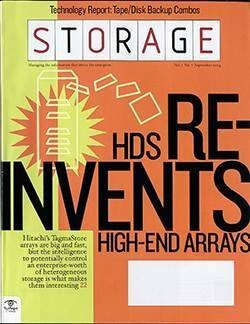 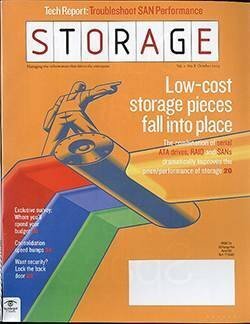 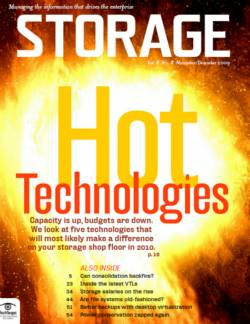 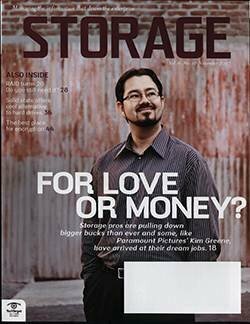 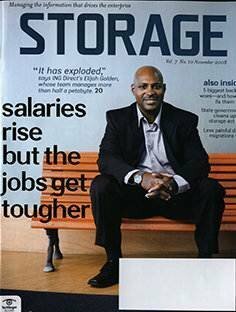 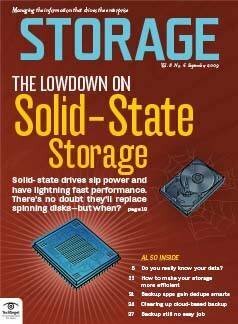 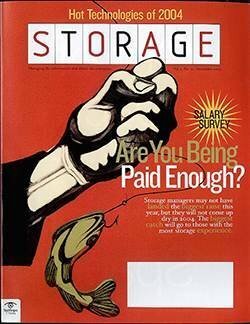 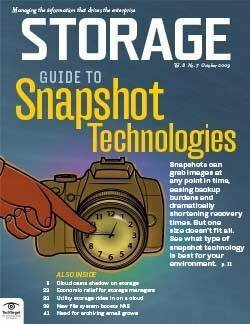 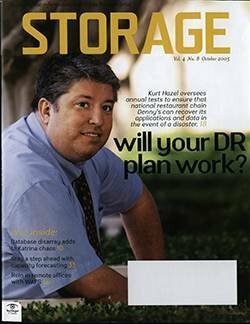 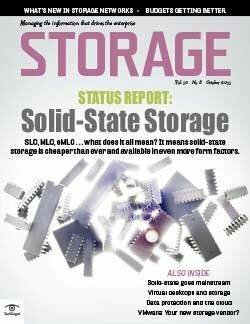 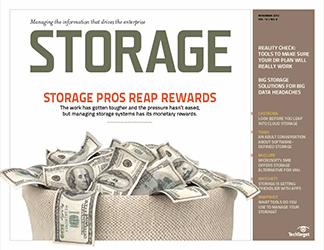 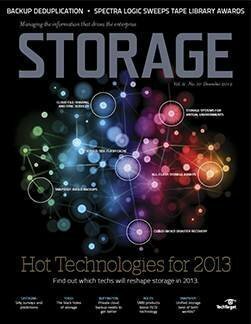 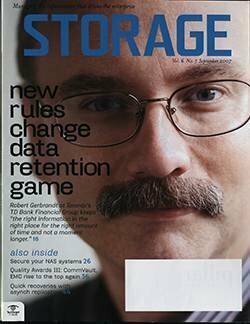 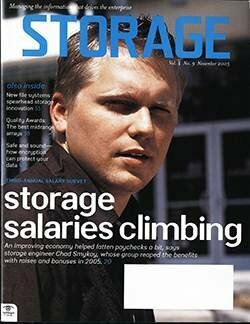 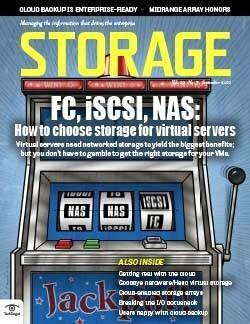 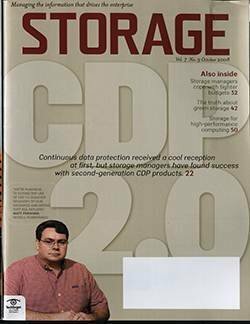 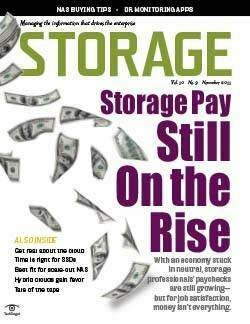 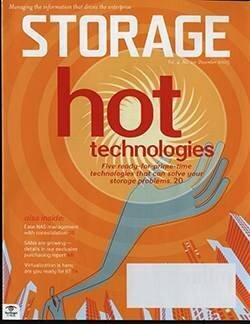 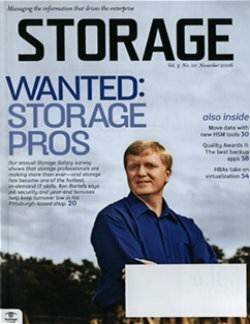 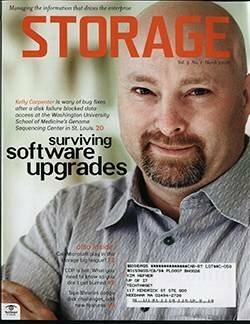 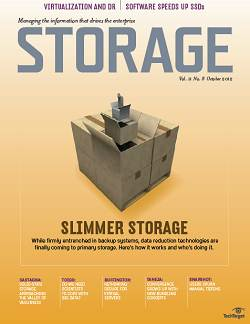 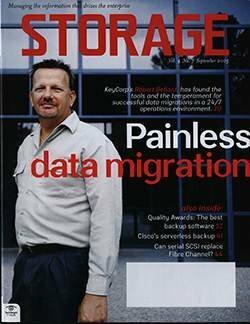 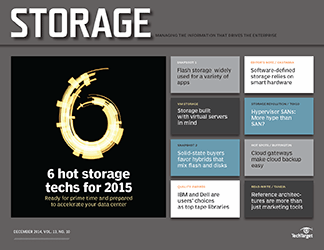 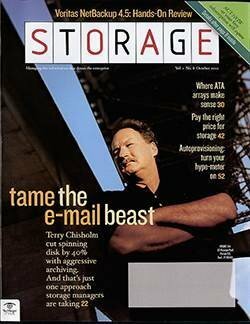 BIO: Rich Castagna is editorial director of the Storage Media Group. 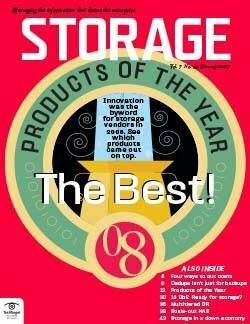 * Click here for a sneak peek at what’s coming up in the December 2011 issue. 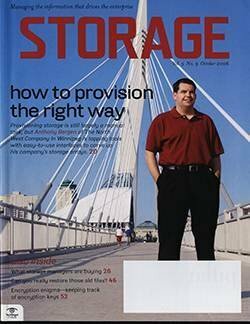 Is free storage software worth the risk?